When deciding on any outdoor construction project, selection and variety is often very important to buyers. Homeowners want their outdoor structures, such as patios and pergolas, to best reflect their unique styles and personalities. If you want to browse pergolas in Brisbane for your backyard, take a look at the large selection offered by Eclipse Patios and Extensions. 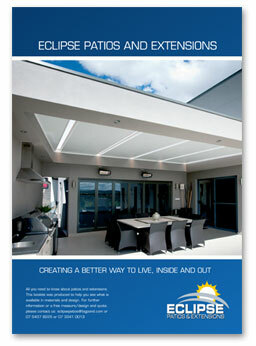 Eclipse Patios and Extensions utilises a large selection of materials (including various woods and metal), and can create pergolas in Brisbane in a wide array of colours and styles. Their expert design team can partner with you to fashion the pergola you have been picturing, and will come out to measure your space for free, to ensure your shelter is built to the scale that you desire. Pergolas are a great choice for homeowners with small yards or who are not ready to commit to bigger projects such as patios or decks. 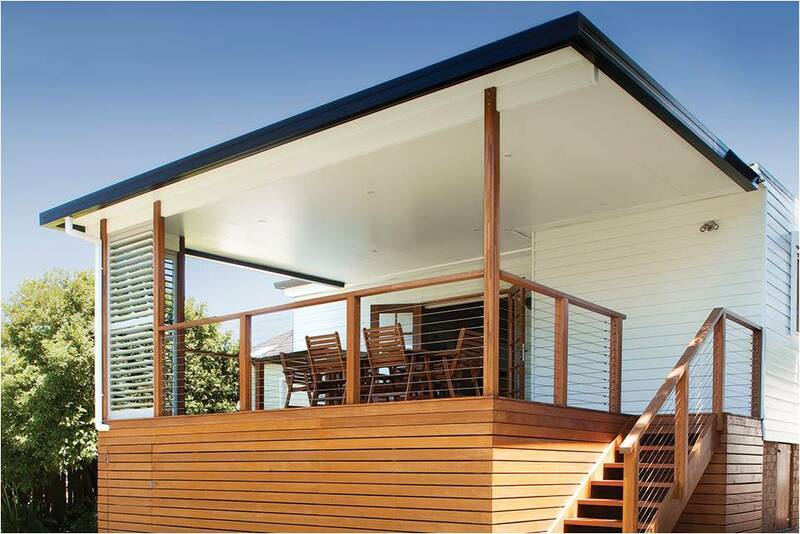 And if you work with Eclipse Patios and Extensions on building pergolas in Brisbane for your yard, you can always add on to your current structure later by adding awnings, expanding, or creating an insulated structure. 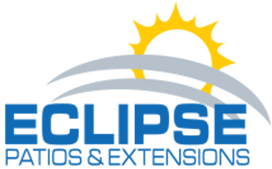 Boasting more than 25 years of experience, Eclipse Patios and Extensions has the reputation and experience you are looking for in a patio construction company. Be sure to contact them regarding your next pergola project to receive the best in customer service at an affordable price.